Remember shakin’ it up on the dance floor with great Rock ‘n’ Roll music from the decades of rock ‘n’ roll? Let’s rewind and do it all again! 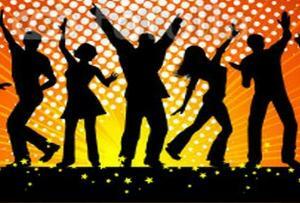 Join us for a rockin’ good time at our Rock ‘n’ Roll Dances, weekly Dance Exercise Classes, and Couples Dance Classes!